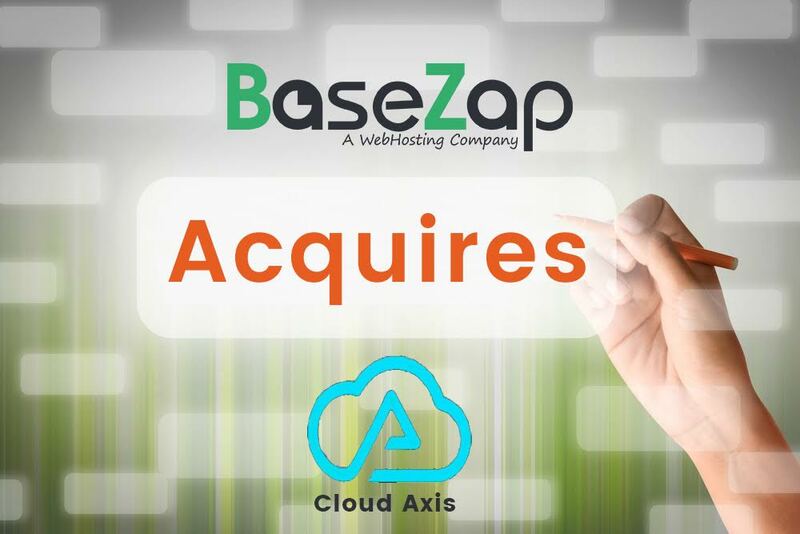 We are delighted to inform everyone that all the existing customers of CloudAxis have been moved to BaseZap. It is indeed a YAY! moment for all of us here at BaseZap, and we strive to share the same joy with you. This step is taken by us to strengthen our hosting capabilities and in return provide a flawless experience to our existing and forthcoming customers. Here at BaseZap, Our Teams are available round the clock to answer all your queries. We have extremely secure server mechanisms and optimization technologies for 24/7 protection and speed. What else? We offer free full daily backups at multiple remote locations so that our customers enjoy an enhanced and hassle free Web-Hosting Experience. All Cloudaxis customers will receive their respective accounts along with FREE! extra one month’s validity added to their current term with CloudAxis on their account as a welcome token from BaseZap. 2.After Registration, Open a Support Ticket by Clicking here , Along with your Domain Name. 3.Our Support Teams will get back to you in a jiffy and activate your account. 4.Sit, Back and Enjoy the Experience at BaseZap! And yes, If you have questions you can always email us at [email protected] for any technical queries round the clock.